We select only 100% Arabica coffee beans plucked at the peak of ripeness. Our coffee experts travel the globe to learn as much as they can about the quality of coffee they buy. Only a small percentage of the world’s coffee bean crop is deemed exceptional enough for use by New Orleans Roast. We select only 100% Arabica coffee beans plucked at the peak of ripeness. Our Roastmaster then slow roasts these beans, in small batches, to create this specialty blend of gourmet coffee that’s as unique and flavorful as the city it calls home. 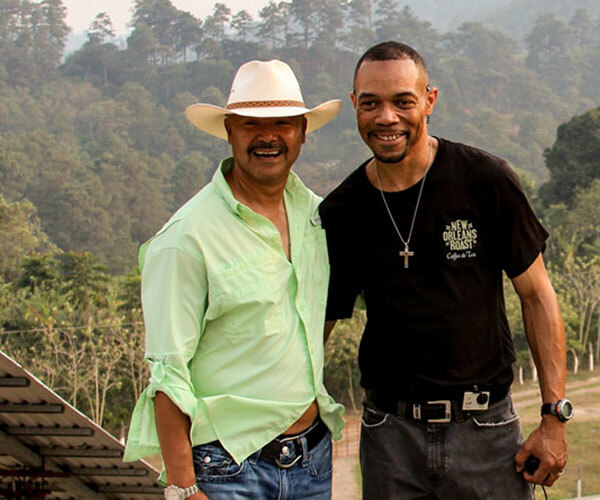 We work directly with farmers to bring you the most delicious cup of coffee. New Orleans Roast works with partners from all parts of the world to identify and source the highest quality coffee. From farm to cup, you’ll taste the difference in every cup of New Orleans Roast. 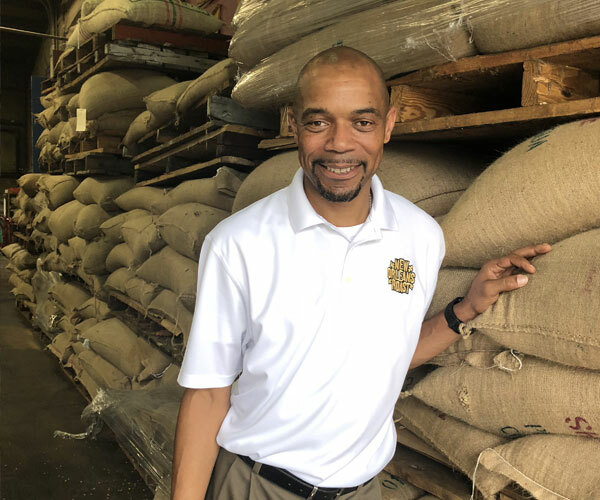 Mr. Jones is certified by the Specialty Coffee Association of America in green coffee purchasing and contracts, and now serves as Chief Roastmaster and Brand Ambassador for New Orleans Roast. 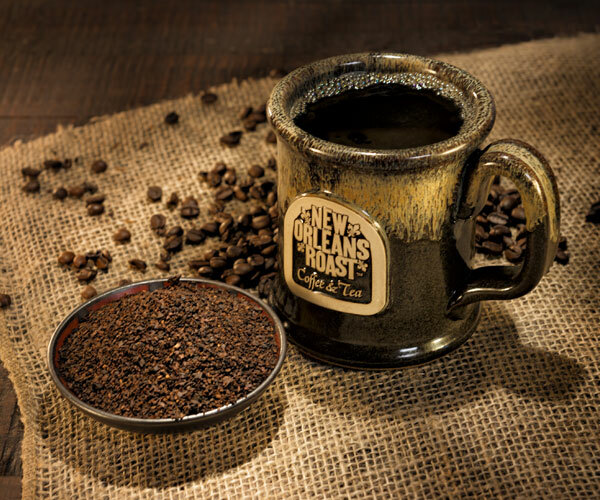 As part of what has become the perfect New Orleans tradition, New Orleans Roast makes it’s Dark Coffee with Chicory, the root of a blue-flowered perennial plant sourced from Leroux, France.